Gemalto’s Sherry Zameer has an intriguing idea: what if enterprises paid for A2P messages based on the value they deliver, rather than merely the volume of texts? The last time Sherry Zameer was stuck in traffic in Lagos, someone tapped on his window and tried to sell him an ironing board. Zameer, senior vice president for Africa at Gemalto, recalls the incident as a fine example of the desire among Nigerians to shop – wherever and whenever they are. But what has this to do with mobile messaging? Well, Zameer believes it’s inevitable that this instinct for commerce will go digital – and that messaging could be the key to making it work. Not just in Nigeria, but all of Africa. Zameer’s reasoning is based on first hand experience of African purchasing behaviour. “People here love to shop, like anywhere,” he says. “I’m convinced that it’s a matter of time before there’s an Amazon for Africa,” he says. 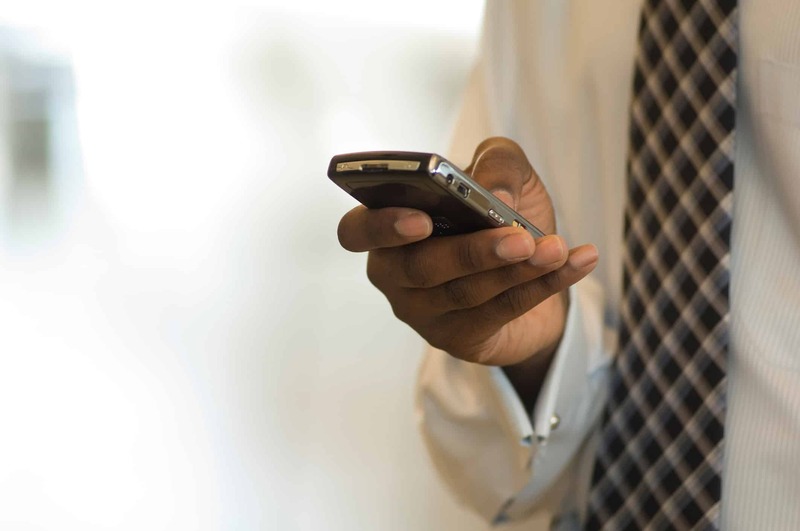 Crucially for the African market, these messages can connect to the new breed of mobile money wallets used by unbanked mobile customers. And this opens up a huge range of possibilities. Interestingly, Zameer argues that this new kind of messaging activity – based on ROI and not mere volume – could herald a twist on the traditional business model. It will be more like digital advertising, and brands will pay for engagement rather than quantity of messages sent. In a world where user acquisition can be more of a priority than income, it’s easy to see the appeal. This may be the clincher for the whole idea. Smart messaging gives operators a means to capitalise on their two key assets: knowing the customer and having a billing relationship. 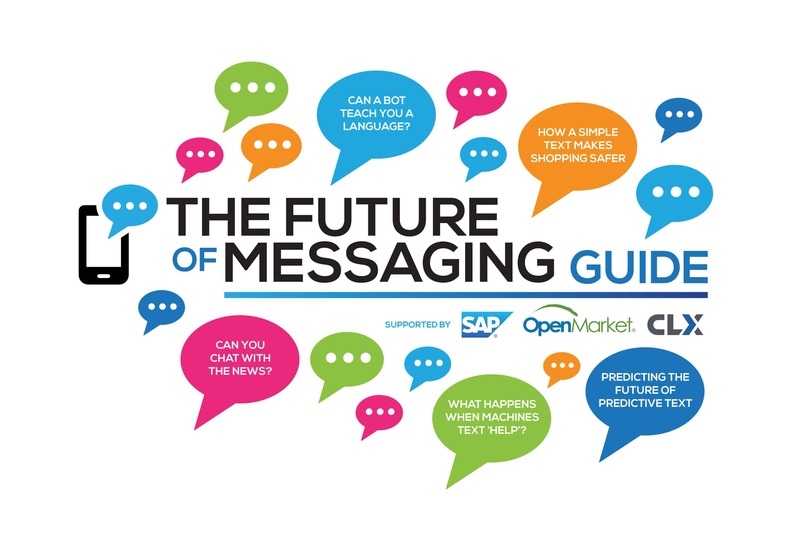 The Future of Messaging Guide explores the uses cases, platforms & technologies that are changing the landscape of messaging globally. From A2P to OTT, chat bots to smart machines, we explore how the world’s most powerful medium is shaping up for tomorrow.